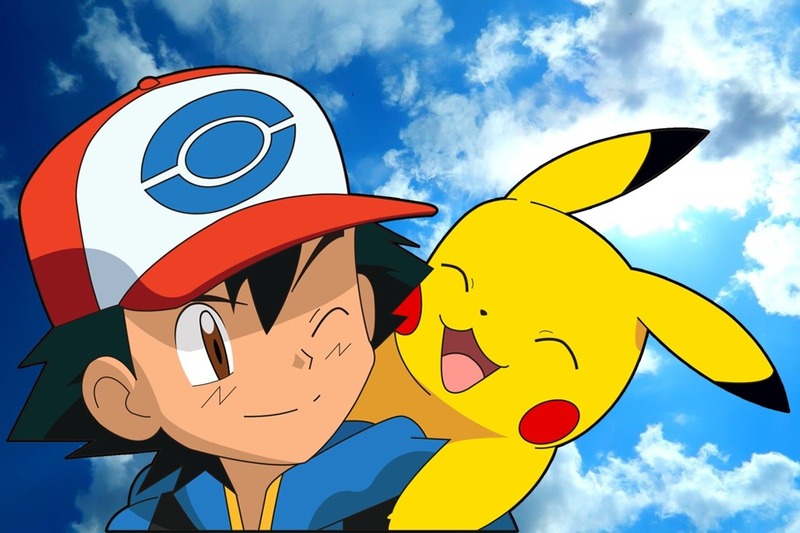 Anime Otaku Reviewers: PokemonGo and Tomogachi! 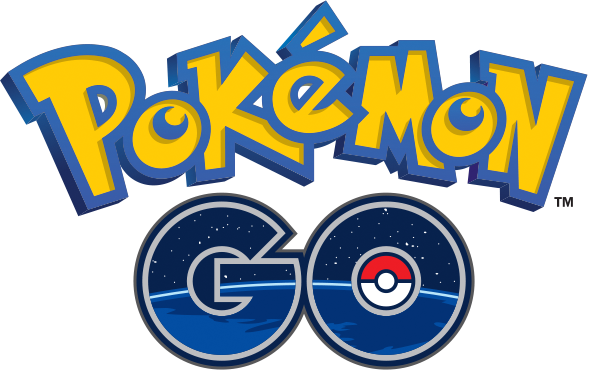 What was the real fascination with PokemonGo? 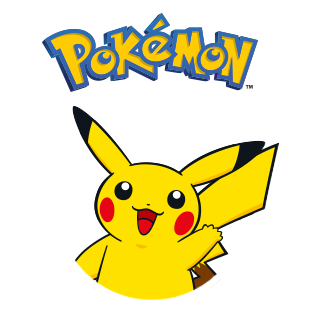 If Pokemon was as great as it was the first time around, you would think that it would be even more popular with the children. It sure was not so, as almost all the new buzz came from Pokemon’s oldest fans. These are the kinds of people who should have joined the ranks of elite CEOs, doctors, and teachers but they were actually late millenials. 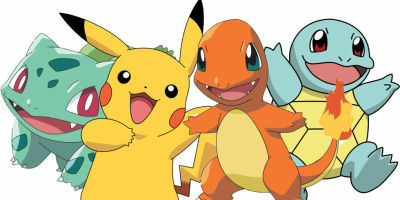 What made Pokemon so popular the first time around? Maybe it was the nostalgia and sentimental thrill that it felt to “battle Tomogachi” as those people used to say when they themselves were kids. 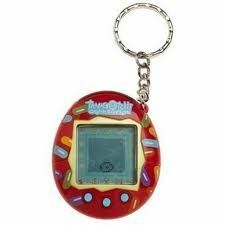 Back then everyone had a pocketed “tomogachi” finger keychain game on them. 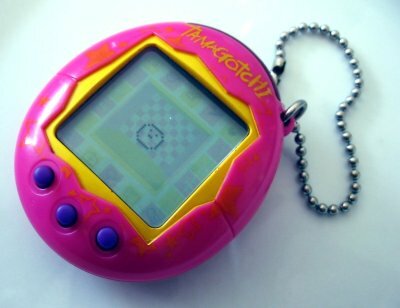 The cool thing was that even those tough bullies were so calm, and at peace when they had their “tomogachi” pet with them. The idea was great, at least for “tomogachi”, everyone could take their mini key chain that had a seemingly living lo-fi grayscale LCD pet inside. At first they start out as a cute blob with two eyes and as time flies in class or home, it becomes older and grows into some kind of J-animal like a video game character and a 1cm by 1cm kitty. The time between these stages of growing up could be a few days or a few weeks. Such cuteness was beautiful to have for such a long time as days and weeks! Pokemon took a few more years to burst onto the scene. It was totally cool, to battle these hi-powered animals, catch them, and train them for more good times. With an anime and a game it was totally unstoppable. The trading card game was more popular even, than both the anime and the game. These days, that app and you are the trading card and the popular kings and queens of royalty. Everyone has the app like there’s a bulbasaur in everyone’s bedroom now. You can play it walking or sitting on a train or bus. Then you battle other PokemonGo appers you come across whenever you come across them. Customizing the trainer’s a plus, so you don’t have to go with just Red or Blue. You can change wardrobes and make your trainer a unique individual. The gyms are when you get close to large, popular places and the pokemon follow the same kind of terrain as on earth, forests and beaches have different pokemon!